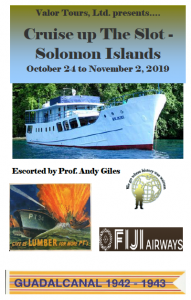 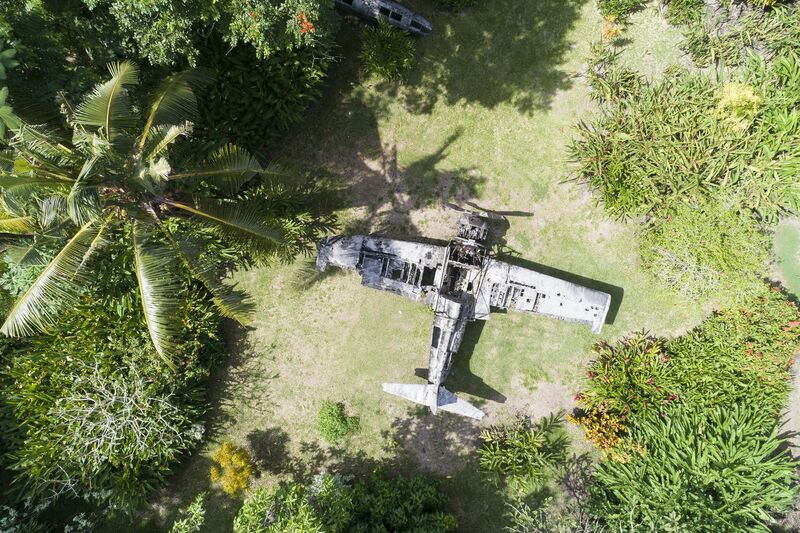 The Solomon Islands were the scene of fierce fighting in World War II. 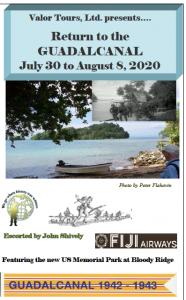 Local guides offer memorable and moving tours to the WW II museum and other significant sites including the American memorial at Skyline Ridge and the Japanese Solomons Peace memorial. 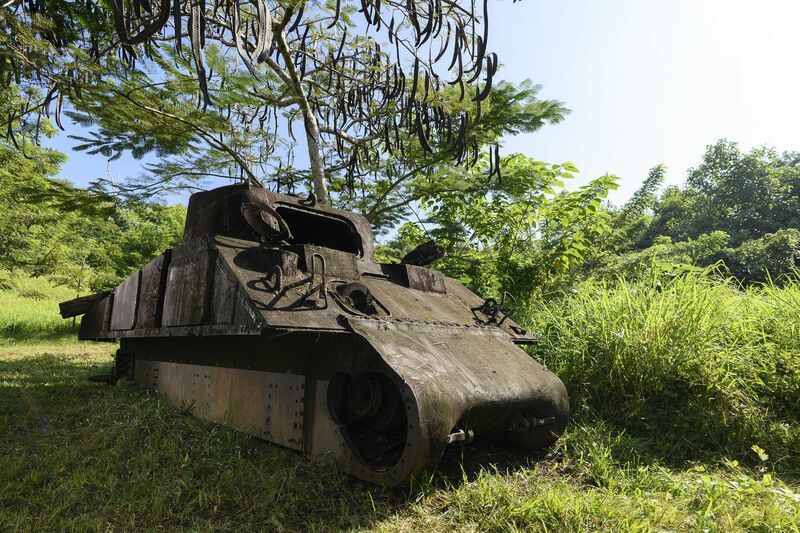 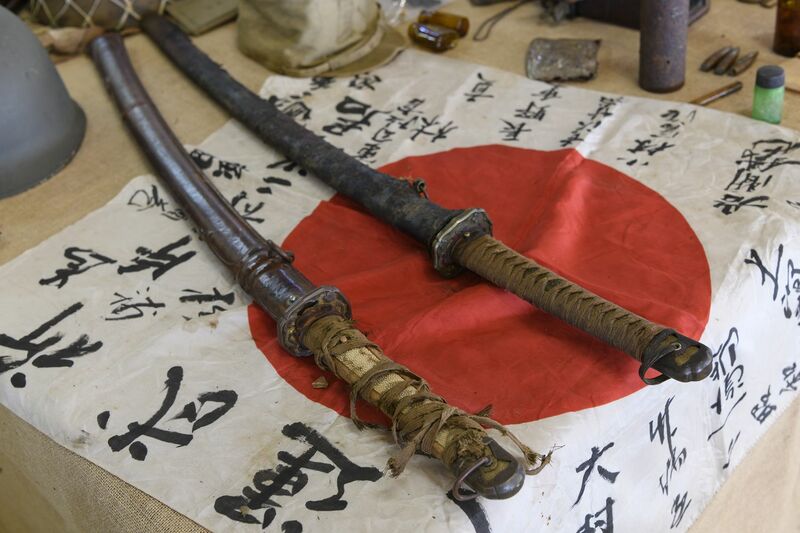 Many of the battle sites remain virtually untouched and you can still find artefacts strewn about from rusting jeeps, tanks and amphibious vehicles lying buried in the jungle to foxholes and caves that were used as Japanese observation points and hiding places. 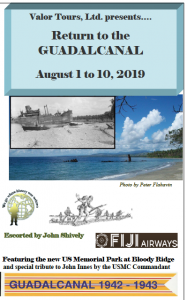 Many of the WWII relics remaining in the Solomons lie submerged, some deep under water and include oil tankers, seaplanes and submarines. 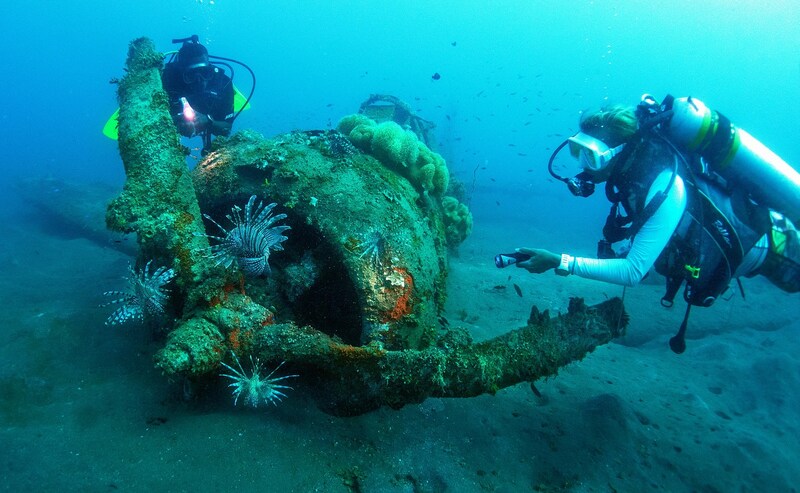 A few can be snorkelled, just a short distance from shore while others are only accessible by experienced divers.